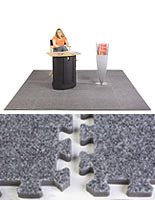 10' x 10' interlocking, carpeted foam mat is anti-fatigue for use at trade shows. 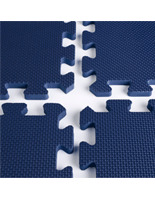 Takes only minutes for installation with easy-to-assemble tiles. EVA construction is long lasting for years of use. 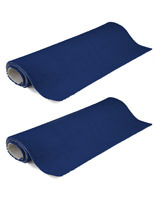 This foam mat, trade show flooring is perfect for use in any location. 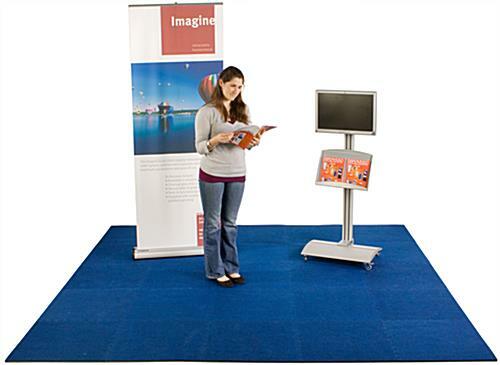 This trade show flooring, also known as an interlocking mat, provides you with a comfortable walking surface within minutes. 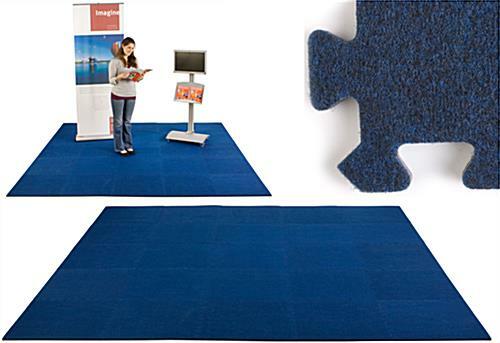 Made with two side borders, this trade show flooring allow you to create your own floor mat size. 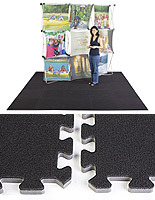 The trade show mat is also lightweight for easy transport and set-up in any special events. For large venues like trade shows, exhibition halls and show rooms, a tradeshow flooring will be a great addition. 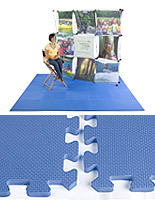 Constructed using EVA (Ethylene Vinyl Acetate) foam, this trade show mat is built strong and withstands any busy environment. On top of the foam, there is a carpet layer which makes your trade show space look more inviting and professional to patrons. 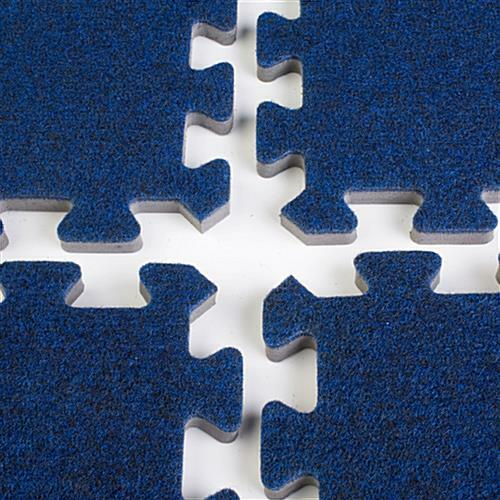 The trade show flooring, called an interlocking mat or tradeshow flooring mat, is put together by connecting each tile like a jigsaw puzzle to form a seamless floor surface. 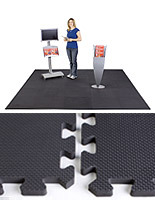 Attract customer attention away from the competitors with this trade show flooring and other trade show essentials. The carpet squares purchased are definitely worthy of 5 stars!!! 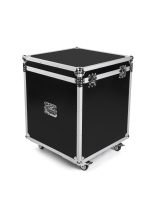 This is such a great value for the shows than having to pay double the price for carpet rental. We all need to save money where we can in our business today. I was amazed how beautiful the carpeted foam mat was. Gorgeous color. Great value. Time will tell if they are durable.